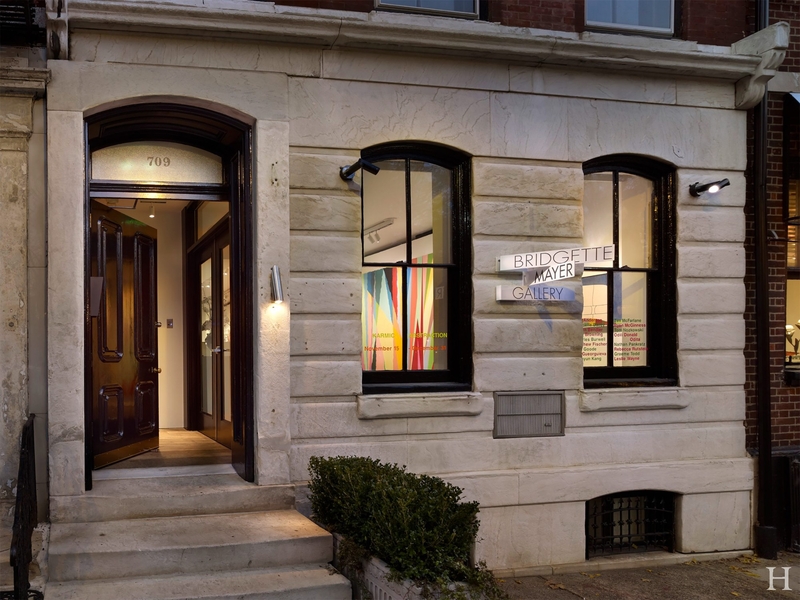 Bridgette Mayer Gallery – Hanson General Contracting, Inc. 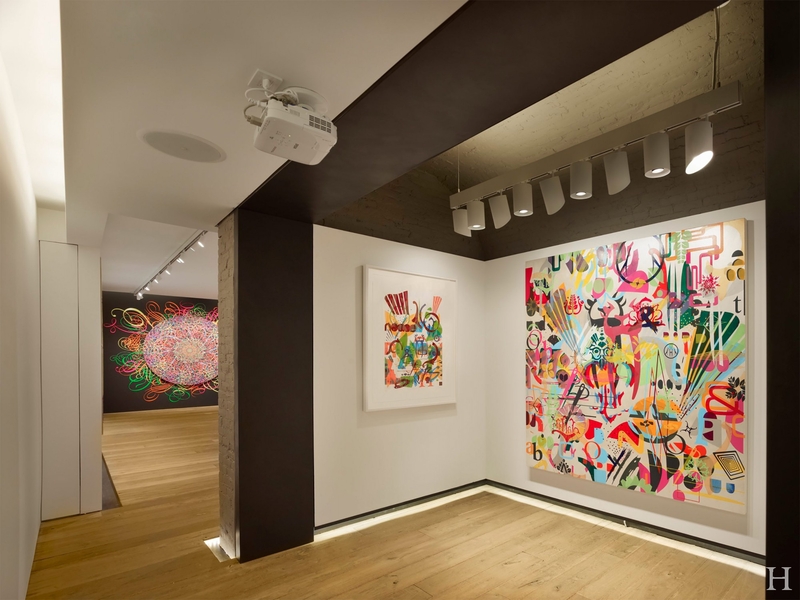 Renovation of an existing gallery in a historic 1799 brownstone into an expanded 3,000 square-foot gallery space. 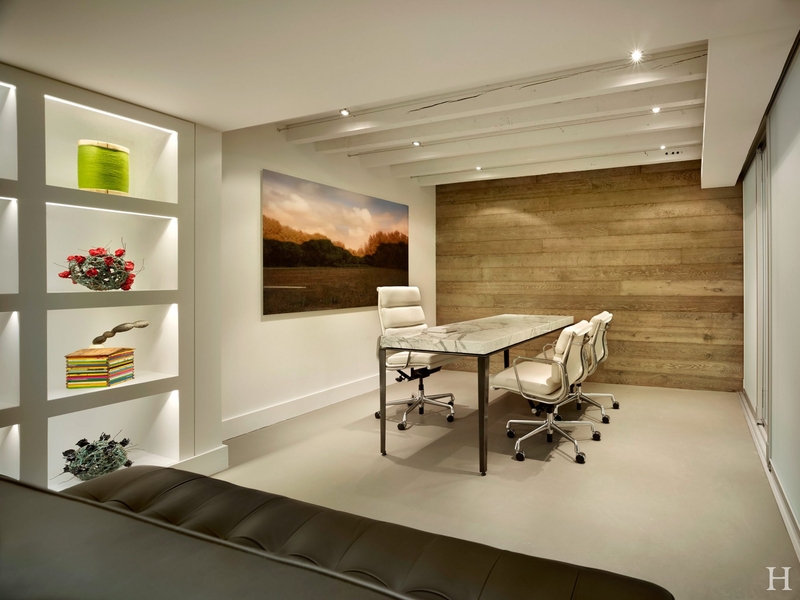 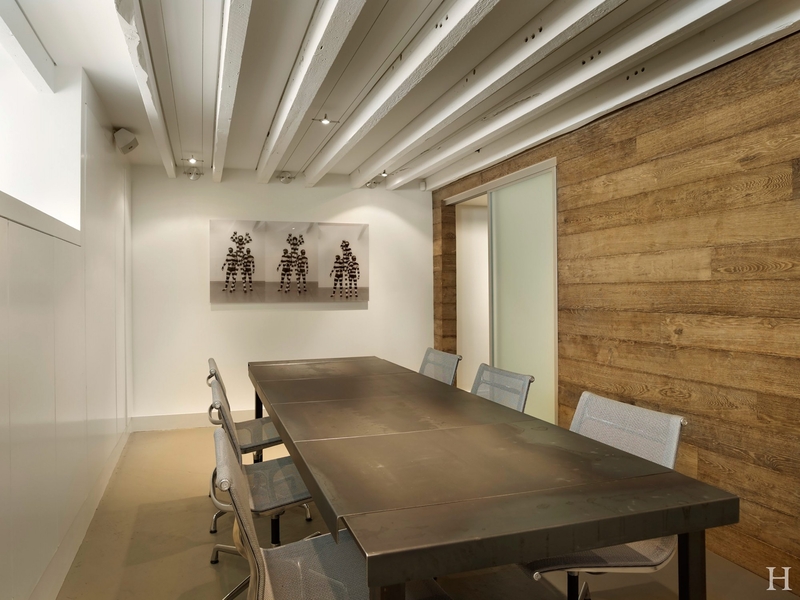 Included the conversion of a former first floor apartment and unused lower level into additional exhibit space, a client presentation room, offices and storage area. 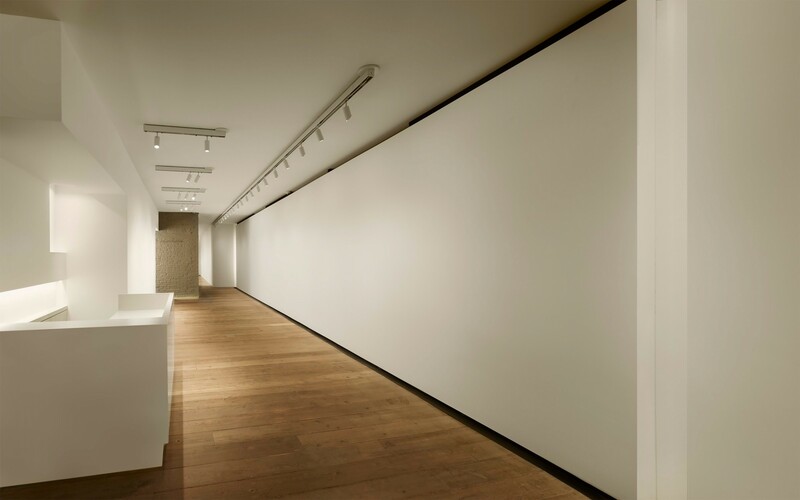 Renovated gallery includes wide open space, clean lines, museum-quality lighting, and white oak plank flooring salvaged from a historic barn in France.